Penfield Librarian Kim Catalanello hosts the monthly Book Discussion Group meeting. 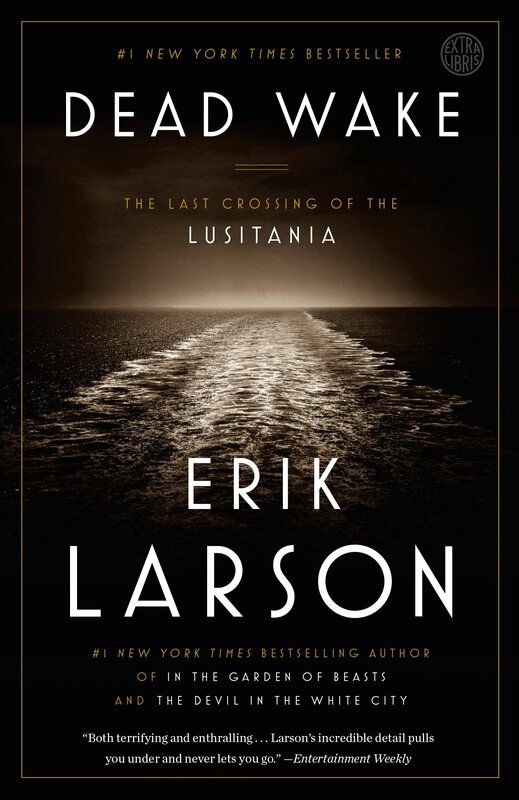 This month's selection is Dead Wake: The Last Crossing of the Lusitania by Erik Larson, led by Christina Gutt. Copies of the book will be available at the circulation desk beginning September 20.